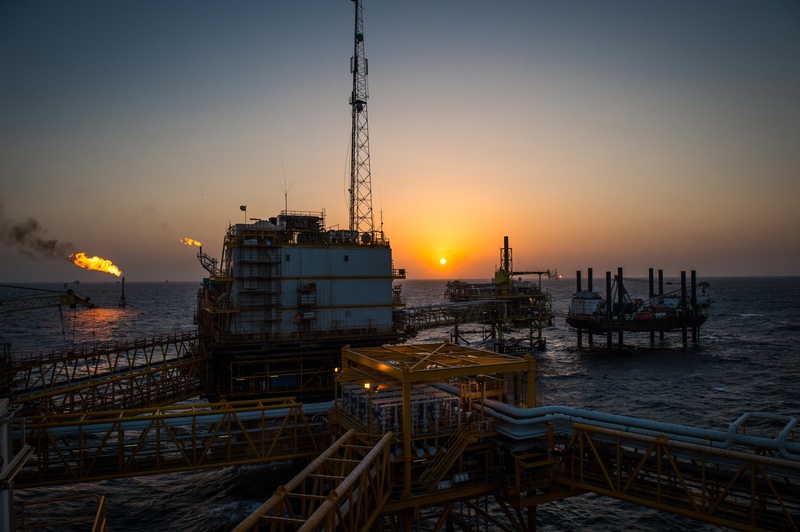 Maersk Oil’s Culzean gas condensate field is to receive a huge shipment of two bridge sections weighing almost 2,000 tonnes. 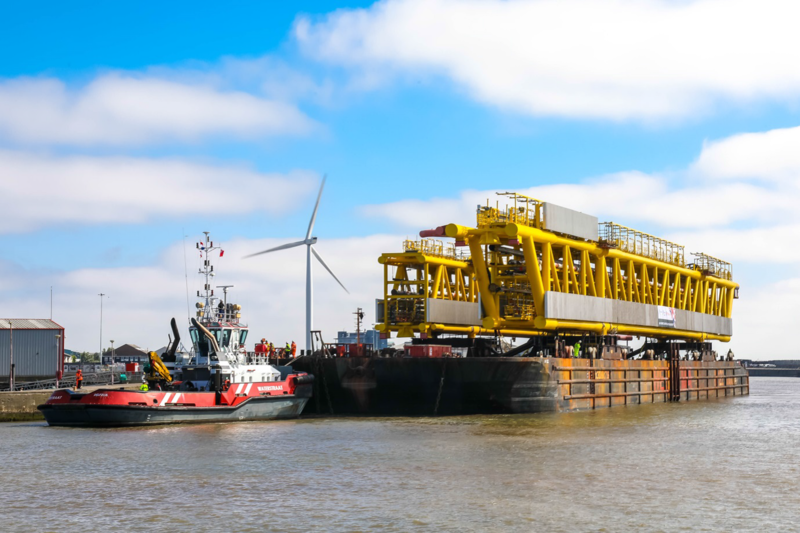 Transported by ABP, the huge bridge sections and the accompanying barge is reportedly one of the largest vessels of its kind to visit the Port of Lowestoft, in Suffolk. The Culzean project is located east of Aberdeen is expected to come online in 2020 where it will accommodate around 5% of the UK’s national gas demand. The bridge sections were constructed by Sembmarine SLP within the Lowestoft port and they are the next important components in Maersk Oil’s Culzean gas condensate development. Andrew Harston, ABP short sea ports director responsible for the Port of Lowestoft, said: “The successful shipments for the Culzean development demonstrate the scale of projects Lowestoft is capable of delivering.